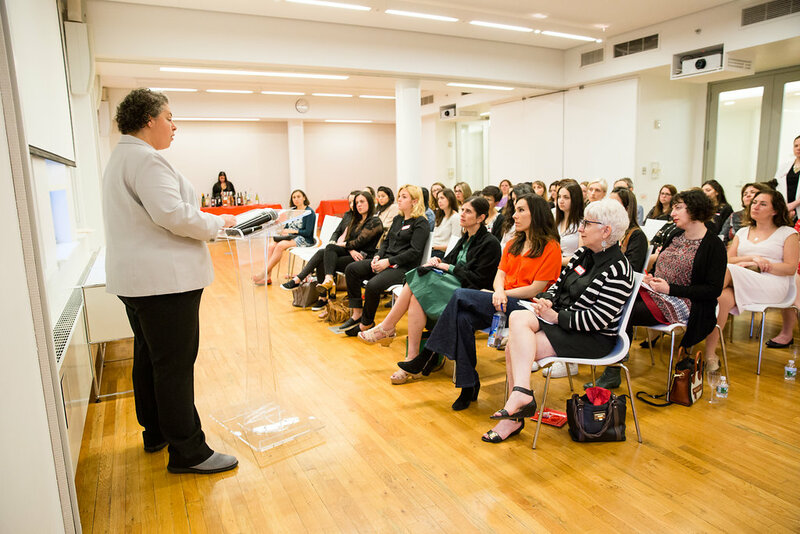 We believe that when women succeed, our community is stronger. Therefore, Marks JCH is building a new center for women and girls with a diverse offering of supportive services and leadership opportunities. 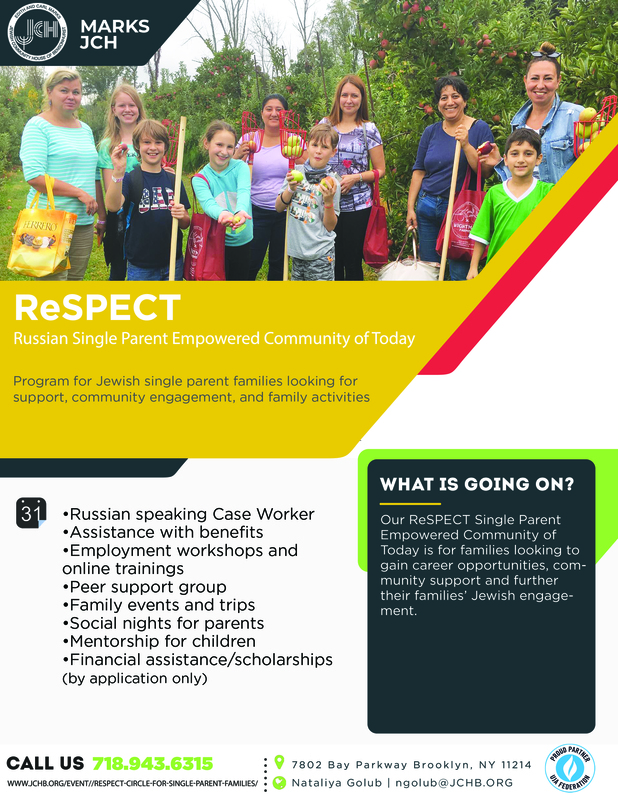 The center provides guidance and support to adolescent girls who have the potential to lift their families and communities out of poverty, critical services for single and new mothers and their children, family violence protection and counseling serving survivors of domestic abuse, civic and philanthropic education for young women, as well as services that help Russian-Jewish immigrant women learn English and secure jobs. All of this in one designated space for the women of our community. To learn more about how to get involved, please reach out to Violetta Shmulenzon.